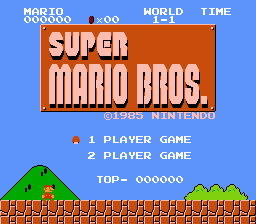 This hack is identical to the original game, but the enemies are slightly faster than normal. This includes the powerups and moving platforms, too. It’s interesting how this physics tweak causes the ‘feel’ of certain levels to change - 2-2 and 6-2, for instance, seem much more hectic and hostile.